Working with the Brand and Sales at Shepherd Neame teams to develop Cornwall and Devon as a new sales area for the uber chic Asahi Brand. 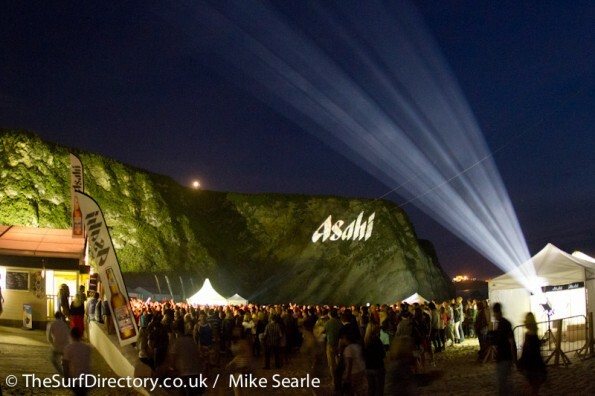 Initially Bare Feet were pivotal in venue sponsorship negotiations between Asahi and Lusty Glaze Beach in Newquay. Also developing Asahi’s sponsorship of the MOJO multi venue music festival in Falmouth. 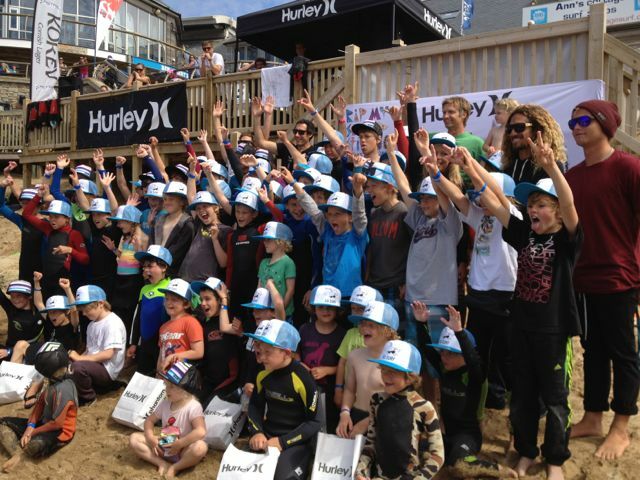 Other sponsorships included Zapcat racing at Fistral Beach and European Longboard Championships at Watergate Bay. In each case new distribution points were created for the brand at each venue with Bare Feet overseeing the Asahi sponsor delivery for each event. The highlight was a 2,500 capacity live music event on the sand at Lusty Glaze Beach called the “Aashi Sundowner Session” featuring surf rock legends FEEDER. Bare Feet promoted all aspects of the event from booking FEEDER to ticket sales. The event was a huge success with all tickets sold and a huge amount of media coverage of such a unique event…..rather a lot of Asahi was also happily consumed! Hurley is a global surf brand. They have a very successful promotion tool called the “Rip My Shred Stick Tour”. This tour has been run in the USA and Australia and promotes surfing to the under 16’s using their brand ambassador and global surf icon Rob Machardo. We expanded the “day on the beach” into three days of activity to raise the profile of the brand and develop sales opportunities with local retailers.We worked with Carve surf magazine to arrange a PR opportunity with local ECO charity “Surfers Against Sewage”. We also set up a viewing of a surf movie featuring Rob Machado at a local cinema with Rob Machado doing a Q&A session. Tickets were distributed by local surf shops with a purchase. The events were a sell out with strong media coverage. Bare Feet costed the events looking at three beach venues using a big screen. Outlining the background to each venue and it’s audience for the client to make the decision.Once commissioned Bare Feet then prepared the risk assessments and obtained Council approvals, as well as event managing the event. This included preparing site plans, employing door staff, stewards and photographers and invoicing the client as per agreed budget. 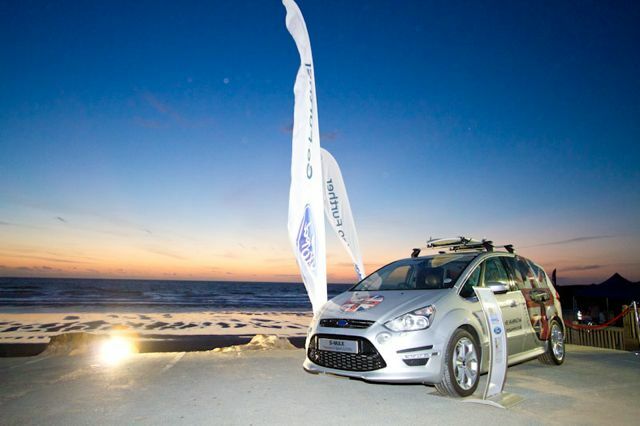 The event was advertised on Ford’s website and promoted to the S Max database offering 500 people a free ticket with a free goodie bag to watch the the new film.